Company in Luxembourg. 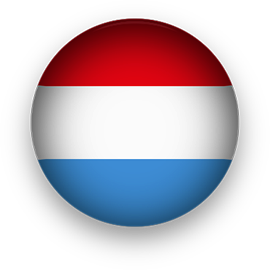 Registering an offshore company in Luxembourg? Luxembourg is a place of opportunities for each entrepreneur. The duchy is located at the heart of Europe, between Belgium, France, and Germany. The total area of ​​the country is only 2,586 square km, but the standard of living is incredibly high. 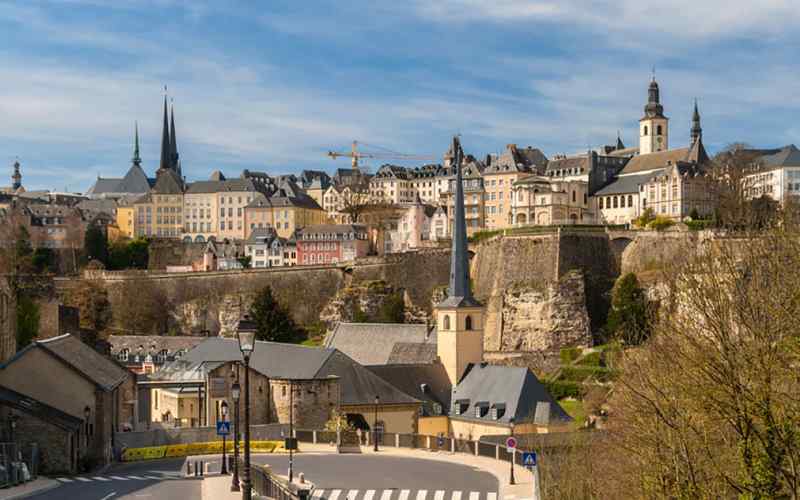 Furthermore, Luxembourg is famous for incredible landscapes and ancient castles that are worthy of attention and admiration, as well as the financial sector of the country. Luxembourg has long established cosmopolitan traditions, which were based on that part of the country’s population that moved to Luxembourg from other countries. Today it is part of the history, culture and identity of the country itself, in which more than 40% of the population are foreign nationals. The multi-linguistic environment of Luxemburg allows foreigners to adapt quickly in this country. The Government of Luxembourg takes national security very seriously. Thanks to this attitude the country ranks among the safest countries in the world. Moreover, it has a very comfortable and well-structured infrastructure that allows in just a few hours to get to any city in Europe (London, Paris, Frankfurt, Barcelona, Rome, Copenhagen, Geneva, Nice, etc.). In Luxembourg, you will find more than 2,300 restaurants, five golf courses, a variety of museums, concert halls, and more. If you would like to register an offshore company in Luxembourg we will provide you with the best solution: fast, professional and at a low price! To buy a cheap offshore company in Barbados is now easier than ever before!